In addition to some significant hardware updates today, Apple updated their famous software. 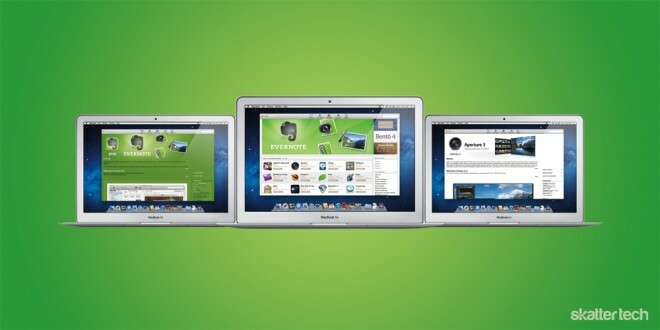 Mac OS X Lion is now available for just $29.99. 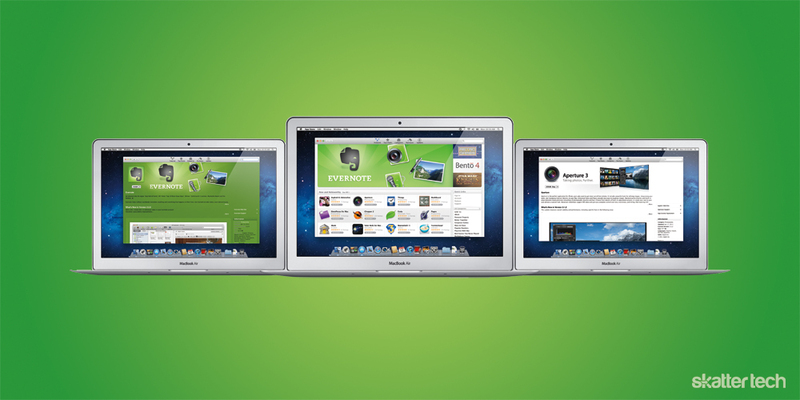 Lion is the seventh major release of Mac OS X. The focal point of this release is to combine all the touch aspects of iOS that make it so easy to use with the more robust Mac. Apple has always been a company known for paying very close attention to the little details that matter. They uphold this reputation greatly in Lion. There are so many small productivity enhancements that make life just a tad more pleasant. Auto Save automatically saves any documents you are working on every time you make a change to them. You never have to hit the Save button again. Resume loads up the most recent version of that document the next time you open the application, should you close it for any reason. These two features are especially useful if your computer crashes, but Apple probably does not like to think of that happening. Versions keeps a copy of the document whenever it saves and lets you revert to a previous point in time. Those are just the tiny improvements. In fact, Apple promises over 250 new features in OS X Lion. These include Mission Control for organizing your entire Mac, multi-touch gestures similar to those on iOS, and Launchpad — a home for all your apps. So where you can pick up this enchanting new operating system? Your local Best Buy? Apple Store? Not quite. Apple is selling Mac OS X Lion exclusively on the Mac App Store. There is not a disc you can find that has Lion pre-loaded on it. Apple is looking forward to a world that is all digital all the time, and it is clear they are trying to advance that movement in every way possible. I too am behind this 100 percent.